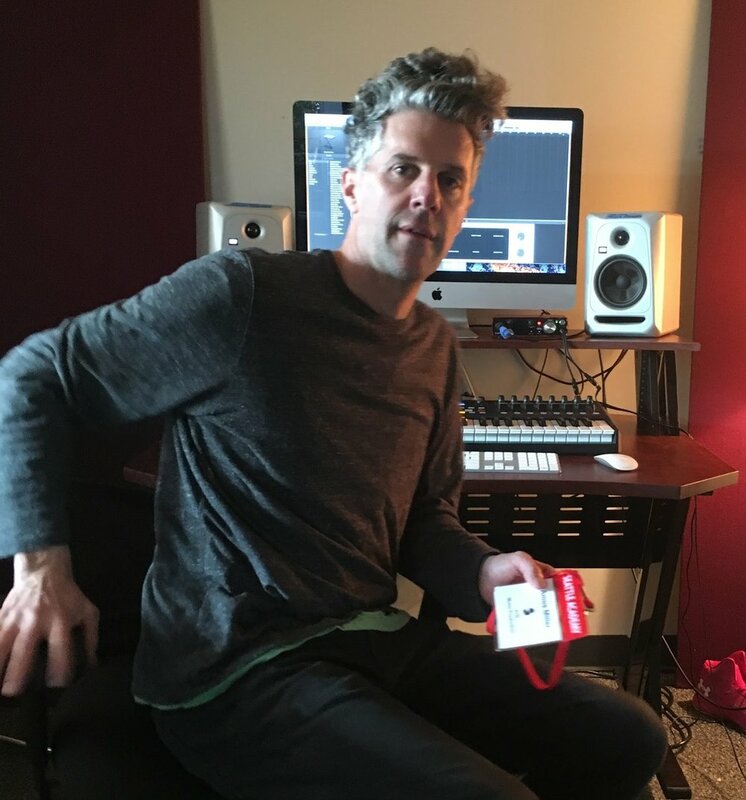 Grammy-nominated producer Amos Miller started working at Seattle Academy during the 2016-2017 school year. Miller, who had produced for Macklemore and many other artists, decided to bring his talents to a high school to teach youth about a different kind of rap. He teaches a course called Music Production, to both middle high school students. Miller teaches students the basics of Garage Band (a type of software) and lets them work on their projects for the rest of the trimester. He encourages and helps his students to write their own lyrics and beats. Every day, at the beginning of class, the students and Miller have freestyle sessions, which he calls Jam Sessions. These sessions allow students to be creative and think on the fly. Before coming to Seattle Academy, Miller leased a studio and let other artists use it as well. Most notably, says Miller, “I helped Macklemore with his album in 2013 (The Heist) and I produced some beats with a friend of mine named Jake One, a hip-hop producer.” Miller no longer leases the studio. Miller started an open mic called Love City Love. He then went on to teach kids at Coyote Central (a creative community for kids), which is how SAAS heard about him. Miller has also worked at many community centers, from West Seattle to the Central District, down to South Seattle. Miller plans to stay at Seattle Academy because of the opportunities that the school offers for him and his students.